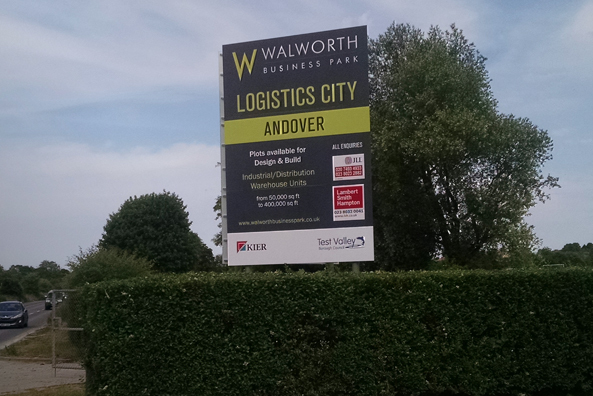 Industrial estate signs are essential for the smooth running and appearance of an industrial estate. 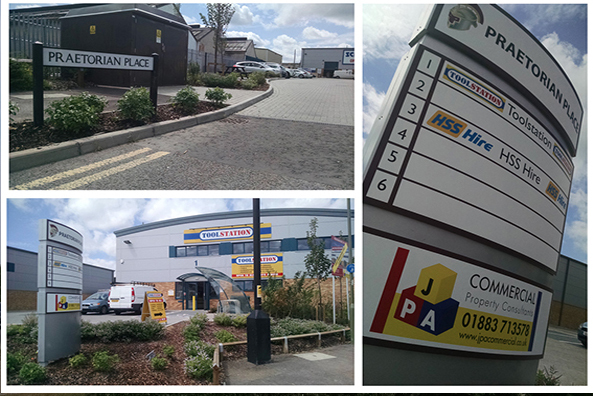 Without industrial estate signs we would not know what businesses operate from the industrial estate, which units they are located in or what the industrial estate is called. We may not even know it was an industrial estate in the first place without any signage. Industrial estate signs are primarily located in the following areas and for the following reasons: at the road entrance to the industrial estate to advertise that it is in fact an industrial estate, somewhere close to the entrance to list all the businesses operating in the estate, outside each unit to advertise the business operating within and above the door or on the windows of each unit to further brand the building. If you are a business looking to take on a unit in an industrial estate then you may not realise it but these signs would be very important to you. Does the industrial estate have an image we want to be related to our brand? Is it easy for customers and clients to find us here? These are things that signage will improve for both the industrial estate owner, and the businesses located there. The owner of the estate wants the place to look good to attract big businesses that will want to operate there, and the businesses want to be somewhere that looks good to give the customers a good impression of their business. Unfortunately many people don’t realise the impact that signage has on their business, but luckily here at Lavastar we do understand and we take great care in ensuring that your signage is of the very highest quality. With over 20 years in design experience, we can manage any project from a simple door sign to an entire endustrial estate, right through from planning to installation all under one roof. No design company, no construction workers, just Lavastar.